I have a number of posts that are just on the threshold of going up, but I seem to have been gripped by an inexplicable and debilitating case of writer's block. Still, I feel the need to put something online. So, here goes: Back in September, I posted some tunes by Tanzania's late, incomparable Mbaraka Mwinshehe, with a promise of more to come. Thanks to our friend Cheeku, here they are: Five more tracks from the Ukumbusho series, pressed by Polygram Kenya in the 1980s (Polygram's successor, Tamasha, has recently reissued them in CD format, but as far as I know these are unavailable outside of E. Africa). Typically, these compilations feature no personnel listings or information on the original recordings. I suspect, though, that these tracks are from Mwinshehe's career with Super Volcano rather than his earlier band Morogoro Jazz. As I said before, the Ukumbusho series was assembled haphazardly, with tunes from various points in Mwinshehe's career thrown together willy-nilly. 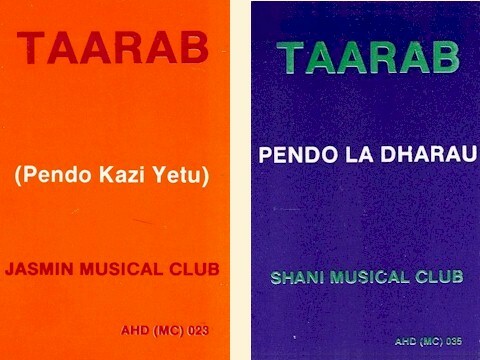 Although "Baba Mdogo" is from Ukumbusho Vol. 8 (POLP 575, 1988), it's similar in tone to "Shida" from Vol. 1, above. In fact, I wouldn't be surprised if they were recorded at the same time. We adjourn this session with "Mashemeji Wangapa," also from Vol. 8, which echoes Orchestra Simba Wanyika in its overall ambiance. 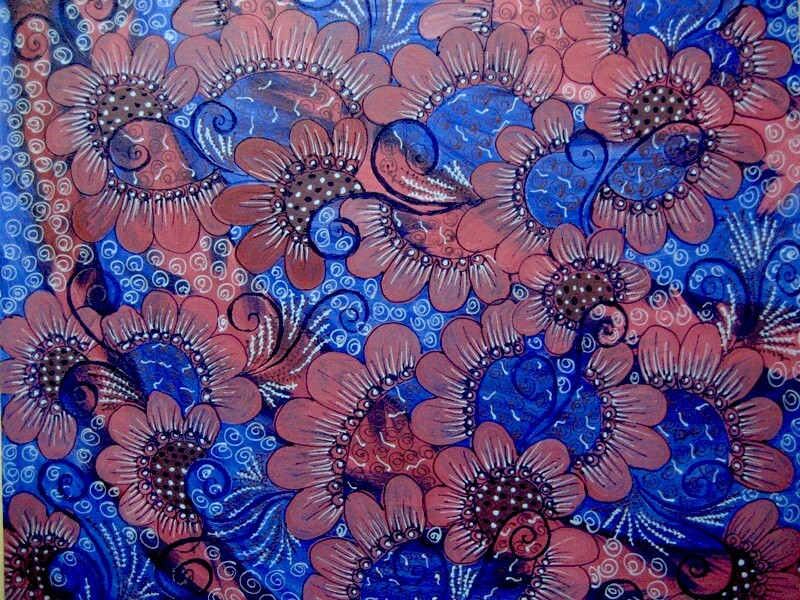 For more music like this, check out Buda Musique's excellent Zanzibara Vol. 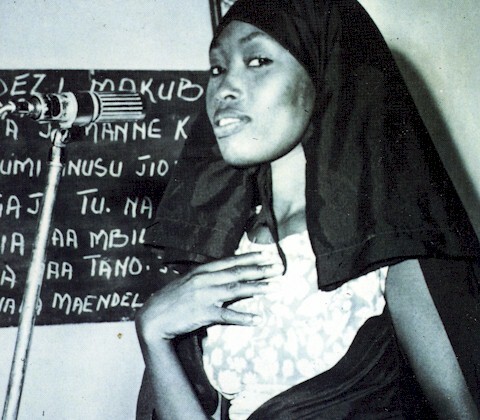 3: Ujaamaa, or this earlier compilation of music by Mbaraka Mwinshehe. ". . . Now I don't want to start ranting in the middle of this panegyric but I have an issue that needs to be raised: the tendency of (mostly white, I suspect) people to treat this music with a colonial mentality. "It's great, so let's just put it on the net for anyone to hear." This devalues the music. I am not saying it should be the exclusive province of people with great wealth who can buy the copies that turn up on EBAY, I am saying this music should be respected. Before throwing it onto a blog it should be researched and properly documented. Optimal copies should be tracked down. Anyone downloading should pay nominally for the privilege and the money should be put in escrow to go to the descendants of the composers. Then there will be some parity with Western artists who get their royalties. 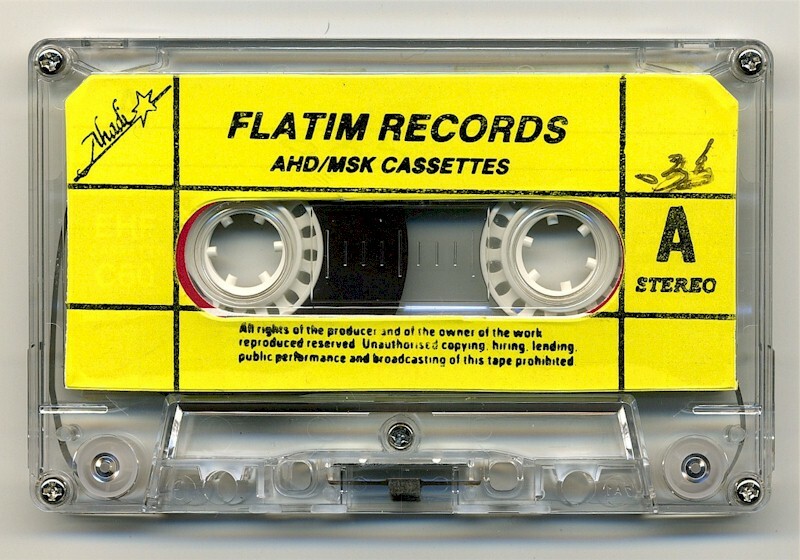 I am sick of seeing sites with crappy-sounding singles ripped from cassettes and a note saying, "This is cool, I don't know anything about it but look here..." and a link to my pages. I've given up asking these clowns to respect my copyright, but ultimately they will kill the demand for CDs (& their crucial liner notes) and there won't be anyone, like Budamusique, taking the trouble to produce a magnificent package like this. You have to buy this, for the music, for the package, and to safeguard the future of the music!" Alastair raises a valid point here, and I hope people can respond to it in the comments. I often feel very conflicted about posting the music I do on this site, for exactly the reasons Alastair brings up. I won't knowingly put up music that is available through the usual outlets: Amazon, Sterns, iTunes, Calabash or even the lesser-known World Music™ purveyors. And I'd like to recompense the artists in some way, but how? (Needless to say, I'm not making any money myself from this site.) It seems to me, though, that when I post stuff like these tracks by Mbaraka Mwinshehe, or the earlier Somali Mystery Funk, or some exceedingly rare tunes by Area Scatter, it has the potential to sell more CDs or downloads in the long run. In other words, there will be no market for the music if no one even knows that it exists. That's what I think, anyway. Your thoughts? With our laptop out of commission for a while, the household is down to one functional computer, which the kids have commandeered for their own uses. I've been working on several posts at once, but I just haven't had time to rip some of the tunes I've wanted to use. Fortunately, I have a fair number already digitized. So this will be a quickie, but a goodie. Like just about everybody, I love the Tanzanian band DDC Mlimani Park Orchestra, led by Michael Enoch (above). We were very fortunate indeed when a wonderful "Best of" compilation of their hits was released some time ago (Sikinde [Africassette AC9402] in the U.S.). I believe it may still be in print. One CD, however, just isn't enough to embrace all of the "best" of this prolific congregation. Fortunately, I have in my posession the two-volume Best of DDC Mlimani Park Orchestra issued in Kenya and produced by our friend Doug Paterson of the East African Music Page. So, here are five tunes from those LPs. "Mume Wangu Jerry" and "M. V. Mapenzi 1" are from Best of DDC Mlimani Park Orchestra Vol. 1 (Ahadi AHDLP 6002, 1986). The other songs are from Best of DDC Mlimani Park Orchestra Vol. 2 (Ahadi AHDLP 6006, 1988). 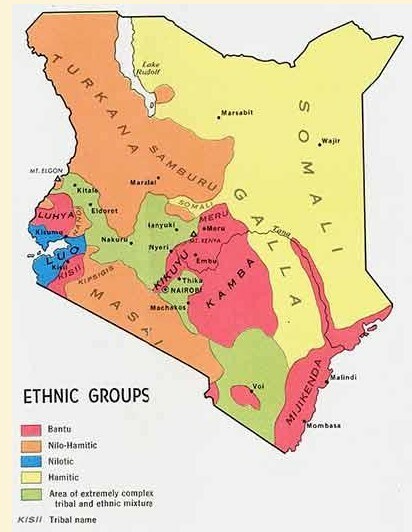 Swahili music was terra incognita to me until one day in the summer of 1984. I was visiting Edmund Ogutu, a Kenyan friend of mine. He'd brought out a stack of East African 45's and was playing them for me. I certainly enjoyed the sounds of the Kilimambogo Brothers and DO7 Shirati Jazz, similar in some ways to other African music I was familiar with, yet refreshing in their rustic straightforwardness. Then Edmund brought out a red-label Polydor 45. The song was "Mariamu" and it was by a Tanzanian group called Super Matimila. From the first bars I was completely transported. Here was something that clearly shared the DNA of Congo music but had mutated in various subtle ways. Obviously the fact that it was in Swahili rather than Lingala was one point of difference, but what really struck me was the singer, who had a jazzy, improvisational vocal style that was cool and warm, friendly and reserved at the same time. 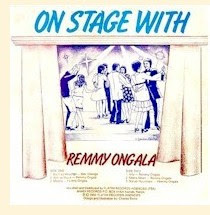 Looking at the record label I discovered that this person was named Remmy Ongala. Edmund couldn't tell me anything about him. That's where things stood for a couple of years, until I read an article by Ron Sakolsky in Sound Choice, a long-forgotten music magazine. Ron had lived in Tanzania and, having been similarly transformed by the music of Remmy Ongala, wanted to tell the great man's story. It turned out that Remmy was originally from Kindu, in the Congo. 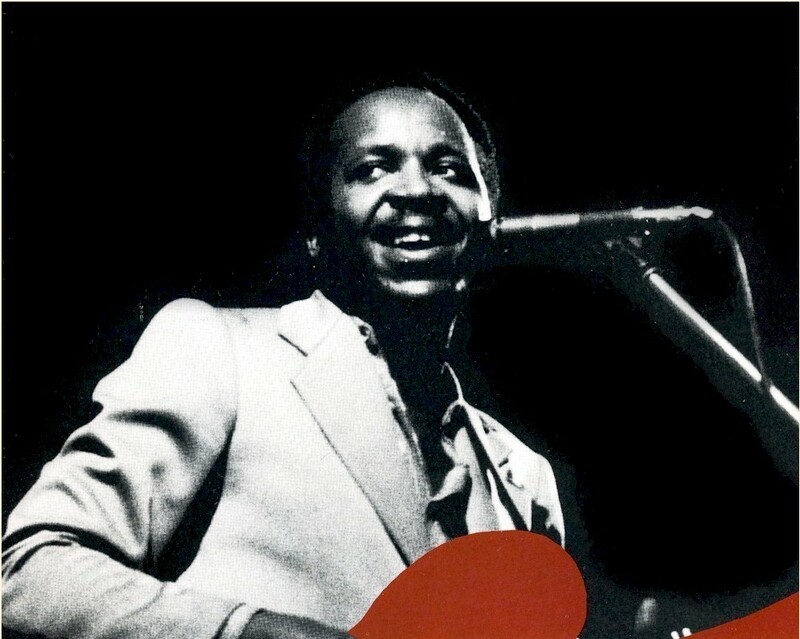 He began his musical career in that country (soon renamed Zaïre), and migrated to Uganda, ending up in Dar-Es-Salaam, Tanzania in 1978, where he joined Orchestra Makassy, a band led by his uncle. Three years later he departed to join Super Matimila and soon became its leader. I got in touch with Ron and he sent me dubs of more records by Remmy Ongala, wonderful songs like "Ndumila Kuwili" and "Mnyonge Hana Haki." 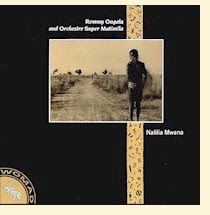 Finally in 1988, WOMAD Records in Britain released a full-length anthology of Remmy Ongala's East African recordings, Nalilia Mwana (Womad WOMAD 010). Remmy and Orchestra Super Matimila performed at the WOMAD Festival that year and in 1989 recorded their first "professional" album, Songs for the Poor Man (Realworld CDRW6), followed in 1992 by Mambo (Realworld CDRW22). Both of these albums are fine, but to my mind the intimacy and immediacy, the soul of the Tanzanian recordings has been lost in the transition to a "professional," "modern" recording studio. 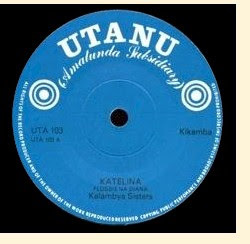 Nalilia Mwana, which was never issued on CD, has long been out of print, and as far as I know there are no plans to reissue it, although an edited version of the title track appeared on 1995's Sema (Womad Select WSCD002). "Nalilia Mwana" (I Cry for a Child) is the lament of a woman who cannot give birth: "Mola, I cry to you, Mola, I beseetch you, what did I do to deserve this misfortune. A child isn't something that you can buy... To the mother a child never grows up. Even if it were lame, or ugly like Remmy, it would still be a child." Our next selection is also from Nalilia Mwana. "Sika Ya Kufa" (The Day I Die) tells the sad tale of a man who is dying: "Beauty is finished, youth is finished, intelligence has left. But the house I built remains and my children are crying. A corpse has no companions - all my friends run away from me. Whereas we used to eat and drink together. Now they are frightened of me. Now I am like the devil." "Ndumila Kuwili," (Don't Speak With Two Mouths), our last from Nalilia Mwana, deals with that age-old problem, jealousy: "We used to be friends. We lived together like brothers. But I am surprised, brother - don't speak with two mouths. Playing off one person against another. Jealousy and discord are not the right way."" "Kifo" (Death) was my favorite song on Songs for the Poor Man, so when I received a copy of On Stage with Remmy Ongala, which includes the original, I was curious to hear how the two versions compared. This is a case where, in my opinion, the "remake" is an improvement on the original, which is a mighty fine tune already. The lyrics: "Death, you took my wife. My child cries every day. 'Father, where is my mother?' But I can't find the words. The tears just fall down my face. Because of you, Death." 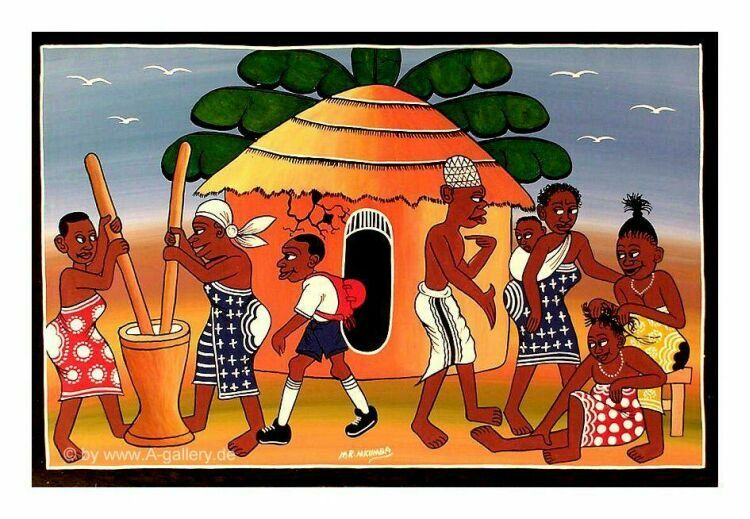 A remake of "Narudi Nyumbabi," from On Stage with Remmy Ongala, was featured on Mambo under the title "I Want to Go Home," and here the original is clearly superior. 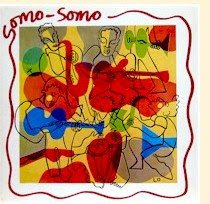 There's just something about the "low-tech" nature of the recording, and the Swahili lyrics, that just expresses the poignancy of the lyrics so much better: "I want to go home. I need to go back home. The place that is our home. Good or bad still home." A couple of years ago I convinced Doug Paterson of the East African Music Page to compile a discography of Remmy Ongala's many recordings for the East African market. If you'd like more information on these, you are encouraged to consult it here. Update: Thanks to reader Daan42, who passes on a link to an article about Remmy Ongala's current activities here.